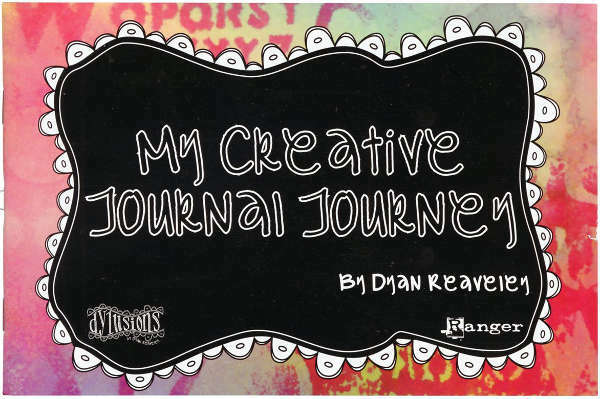 "My Creative Journal Journey" book by Dyan Reaveley is just like having Dyan by your side showing you how she creates her original art journal pages. This 8.5" x 5.5" book from Ranger is chock-full of inspiration, step by step photos and instructions to walk crafters through inking, painting and journaling techniques. Learn techniques with sprays, mists, stencils, paints, stamps and more!